Nezesaussi, short for New Zealand, South Africa and Australia, is the ultimate sports hub in Downtown Dubai. Sports fans from across the emirate gather at the Manzil Downtown hotspot to watch their game of choice while enjoying food from the tri-nation countries, and the grill’s six theme nights throughout the week mean there really is something for everyone. 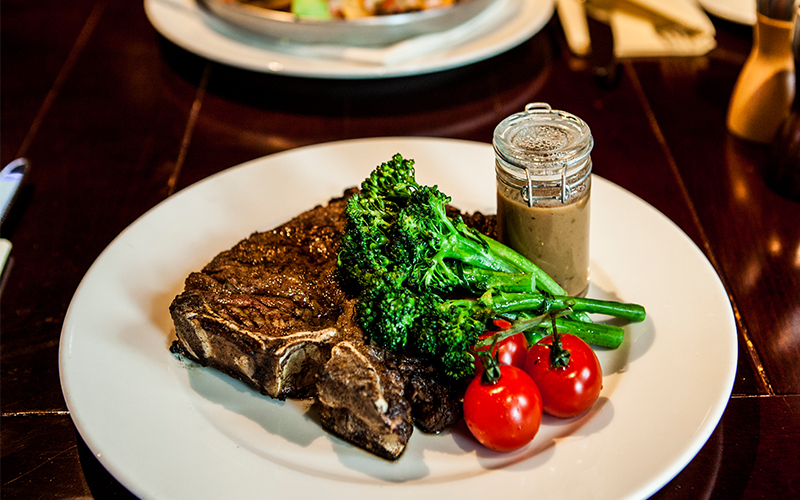 Get the boys together for some red meat and hops at Nezesaussi’s Men’s Night on a Sunday, and enjoy three selected beverages and food for AED 149. Details: Men pay AED 149 for three drinks & food, every Sunday from 6pm – 10pm. Grab your smartest mates and flex those brain muscles while enjoying three beverages plus a main course for under AED 150. Details: Quiz starts at 8pm, with the food and beverages offer valid from 6:30pm – 10:30pm. Giggles, gossip and bubbles – what more could a girl want? Ladies, get three house beverages for free when purchasing one main course at Nezesaussi Grill this Tuesday. Details: Three free drinks for girls every Tuesday, between 6pm – 10pm. Feast on finger-licking good ribs paired with refreshing hops every Wednesday from 12pm – 6pm. 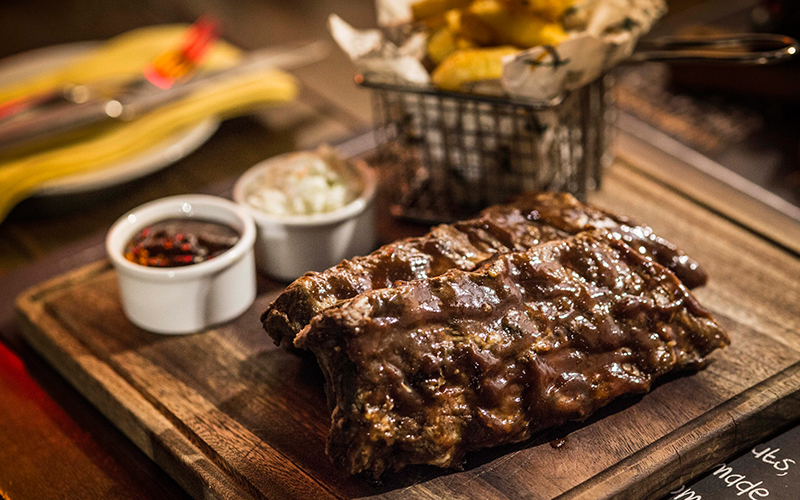 Details: Enjoy different flavoured ribs and 2 house beverages for AED 149 until 6pm. 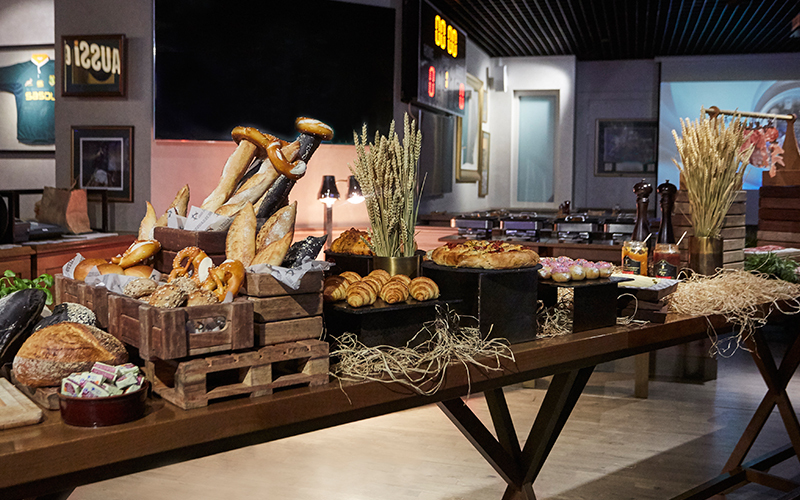 Indulge in the ultimate hunger-busting selection of fan favourites from New Zealand, South Africa and Australia at Nezesaussi’s signature Sin Bin Brunch. Details: Every Friday from 12pm – 4pm. AED 125 inclusive of unlimited soft drinks; AED 75 for those aged 7 – 12 years; kids below the age of 7 dine for free (1 child per adult). See out the weekend in the right way, and wind down with good friends and good food. 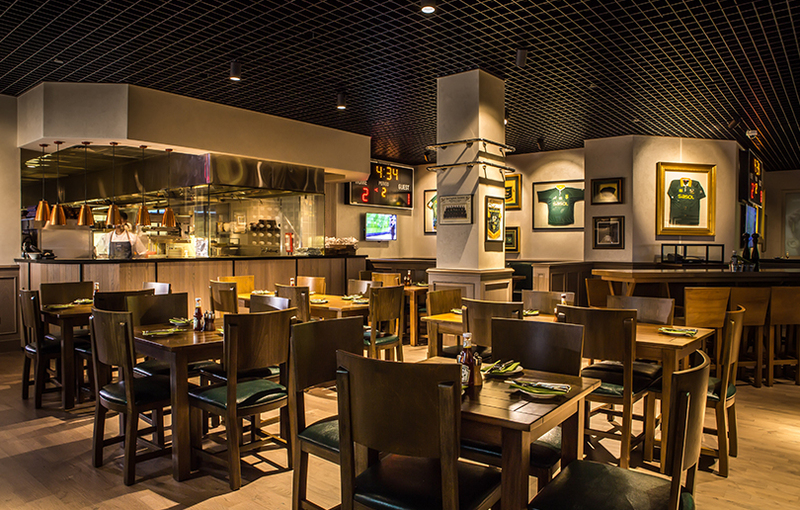 Nezesaussi Grill offers a selection of roasts for AED 99, or guests can add three beverages to their roast for AED 179. Details: Every Saturday from 12pm – 8pm. For more information, or to make a booking at Nezesaussi, visit the website or call +971 488 83444.